In order to address some of the flooding issues in downtown Jeffersonville, the City Council will be voting Monday on whether to accept a $500,000 grant offered by the State of Indiana to help with the drainage problem. 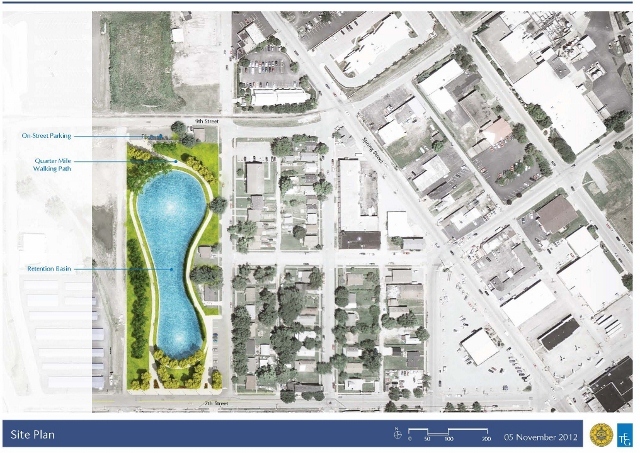 This photo is an example of the proposed solution. Please go to our Facebook page to see more.